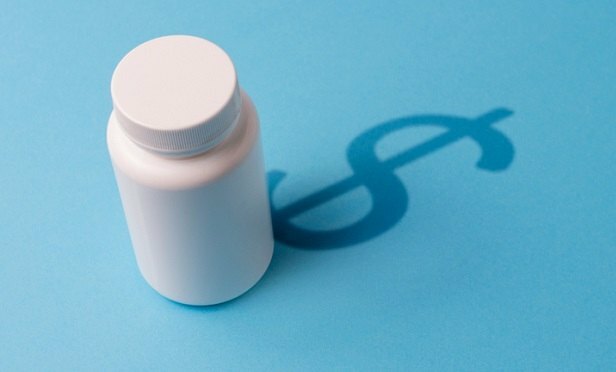 Drug prices are expected to increase just 4.92 percent in 2019, driven primarily by specialty pharmaceuticals. It’s a good news/bad news kind of thing: while inflation in drug prices is expected to continue in 2019, it won’t be as bad as it was last year. Prices are expected to increase just 4.92 percent, a welcome change compared with the 7.61 percent inflation in pharmaceutical prices projected for 2018.